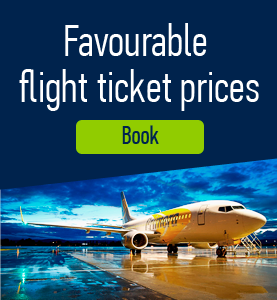 Who needs a visa for the Czech Republic? 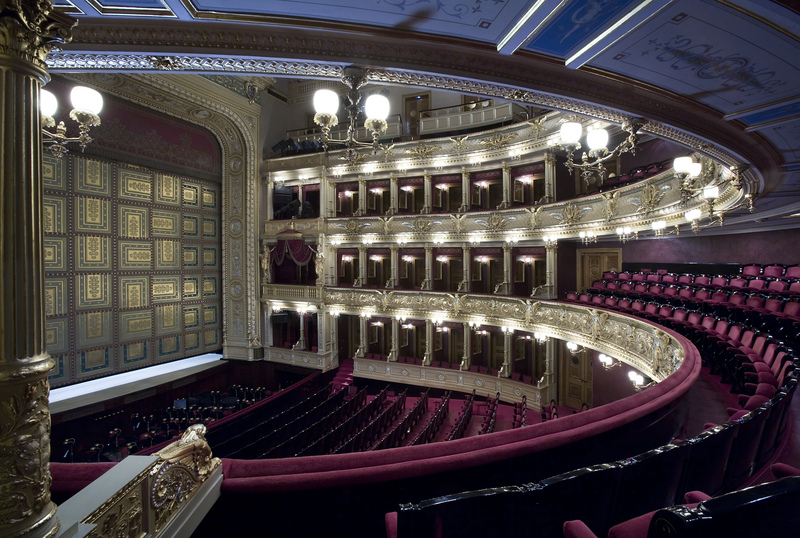 Theaters in the Czech Republic are part of the so-called Imperial Route connecting historical theaters of the Czech Republic and Austria. They present the most valuable items preserved in the area of theater architecture. Here is a list of some of the oldest and most valuable theaters in the country. Cesky Krumlov Castle Theater. 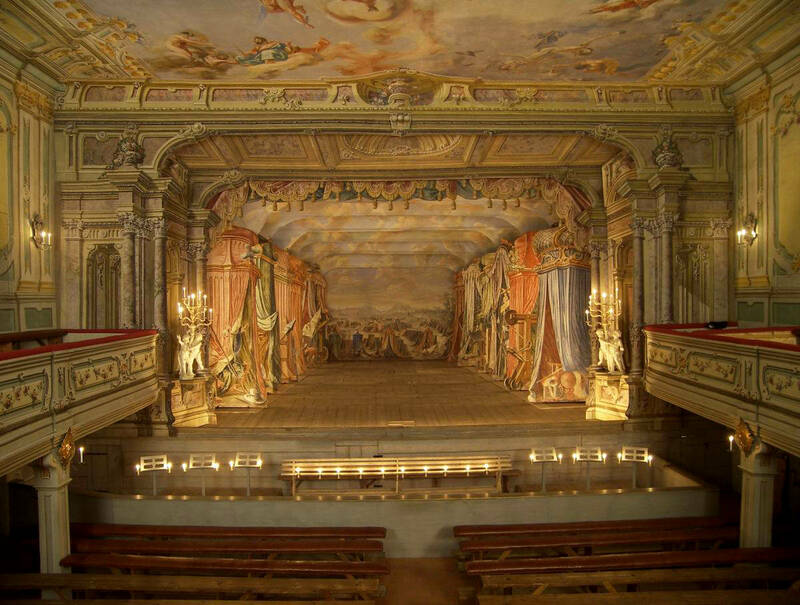 This is one of the oldest and best preserved theaters in Europe created in 17th century where the professional troupe operated. The present appearance of the theater was acquired during the renovation in the 1860s. There were held theater performances for the needs of the Schwarzenberg family and their guests. 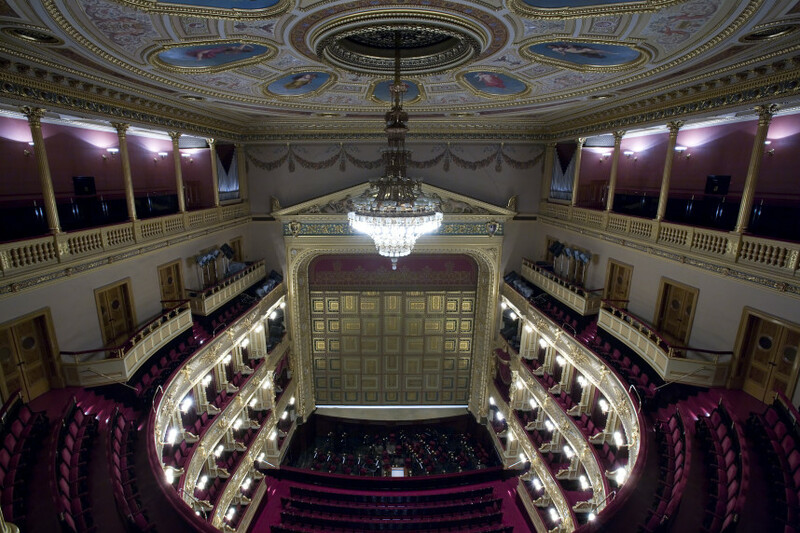 The entire High Baroque structure has been preserved in its original state including the stage equipment and costumes. The theater can be visited under special guided tours to Cesky Krumlov Castle. Kacina Theater. 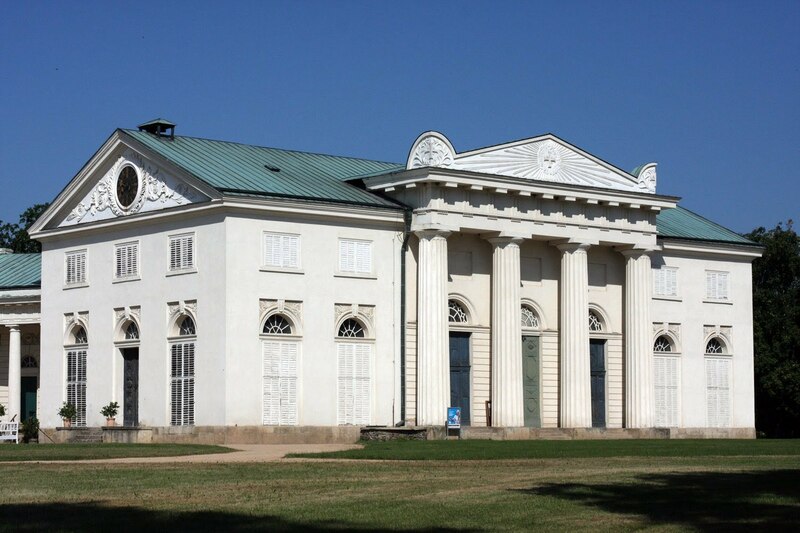 Located in one of the most beautiful buildings in Czech Republic, Kacina Chateau which was built for the family of Count Chotek in the early 19th The theater is situated in a side hall along with the never complete chapel. It was remained unfinished for a long time due to lack of funds and wasn’t completed until after 1850. For the following 20 years there were held amateur performances of the entire count’s family. The decorated auditorium, part of the original stage mechanics and the decorations are preserved until today. National Theater. After the original building was destroyed by fire in 1881, Prague’s Golden Chapel was built with the help of financial contributions from across the population. 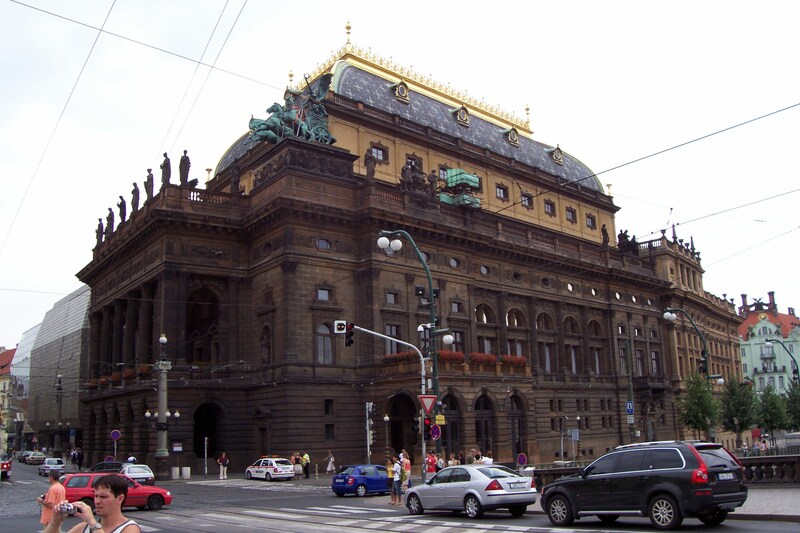 This is where the best operas, plays and ballets from classical Czech and international repertoire were held. Estates Theater. 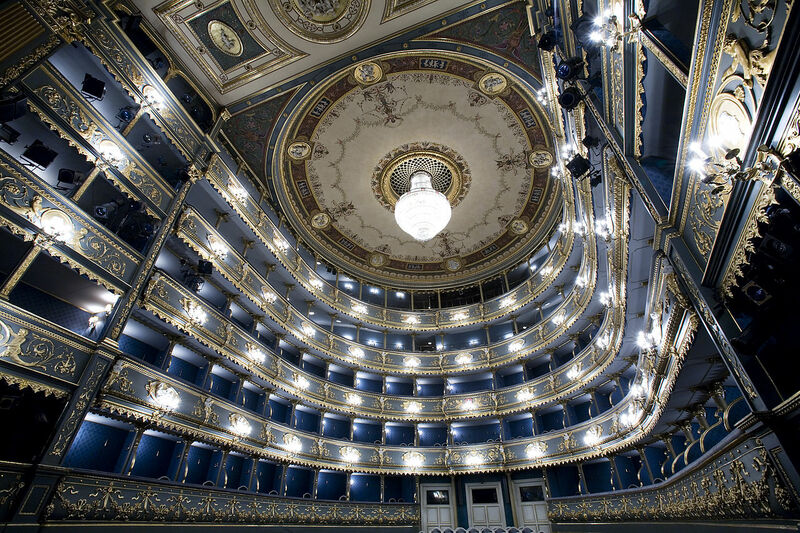 This is the most prominent monument of more than two hundred years of Prague’s theater life and is the oldest independent theater building in the city. 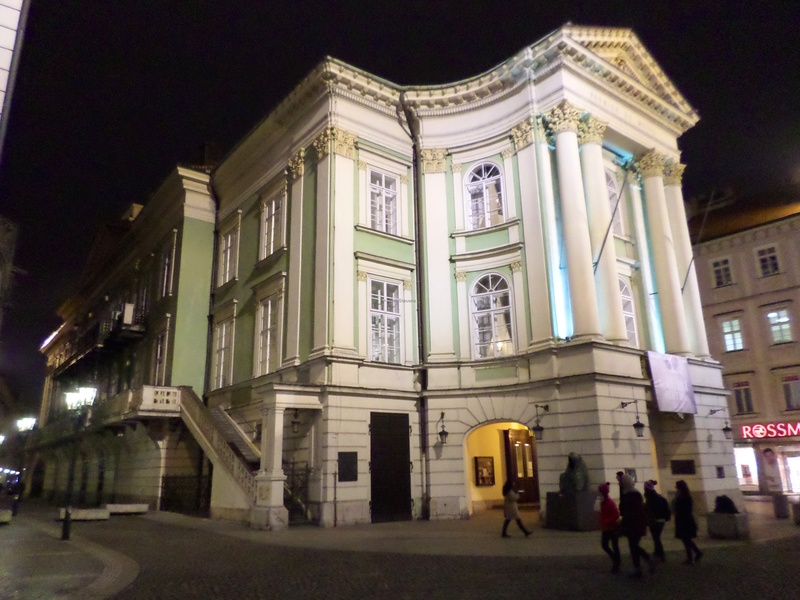 Shortly after opening the premieres of two operas by Mozart took place here. It took its current form from its renovation during the 19th Since 1920 the theater has been the second stage of the National Theater. 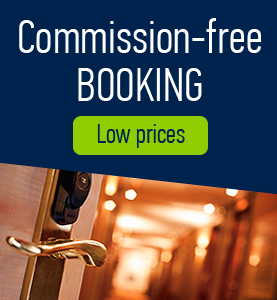 Comments to "Theaters in Czech Republic"
How to find charming winter places in Prague?